Every Friday we are giving away £100 worth of fuel! Ruth and the Dee team will pick a winner at random live from Ellesmere port service station every Friday between 3&4pm. 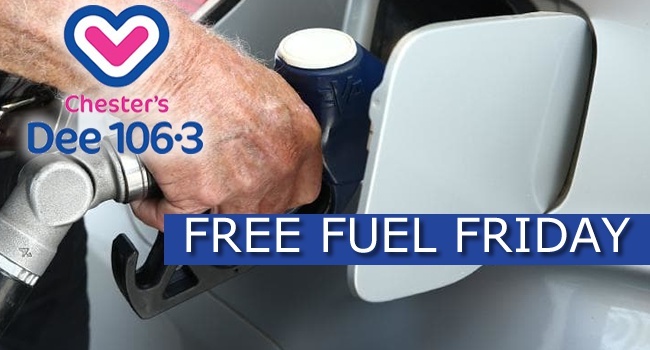 Then on the 29th of June we’ll be doing an even bigger draw in which you could £1000 worth of fuel!